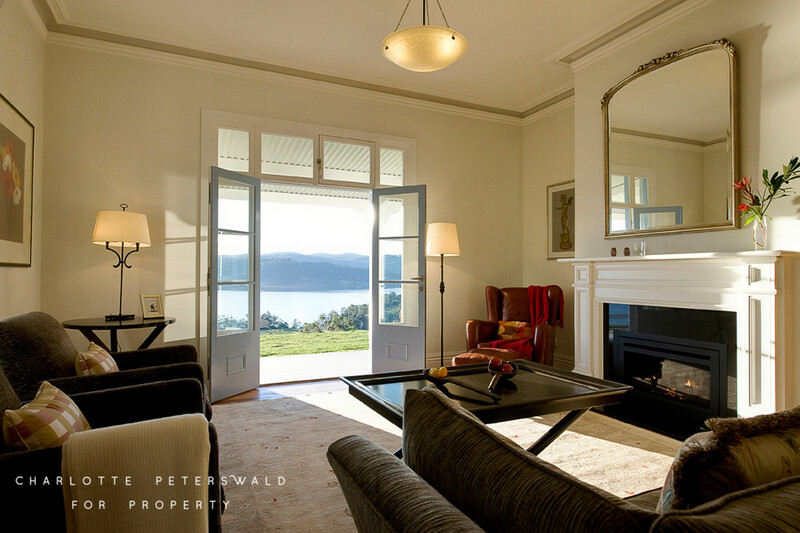 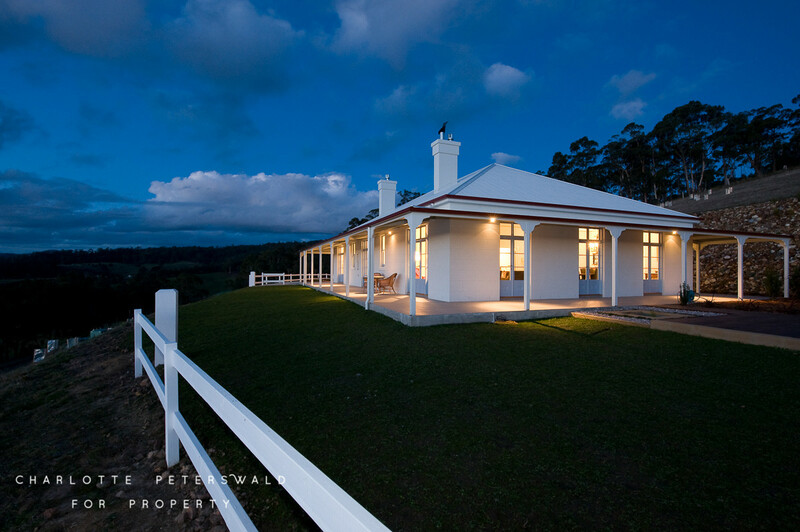 Once in a lifetime opportunity to secure a country residence which combines exceptional quality and style. 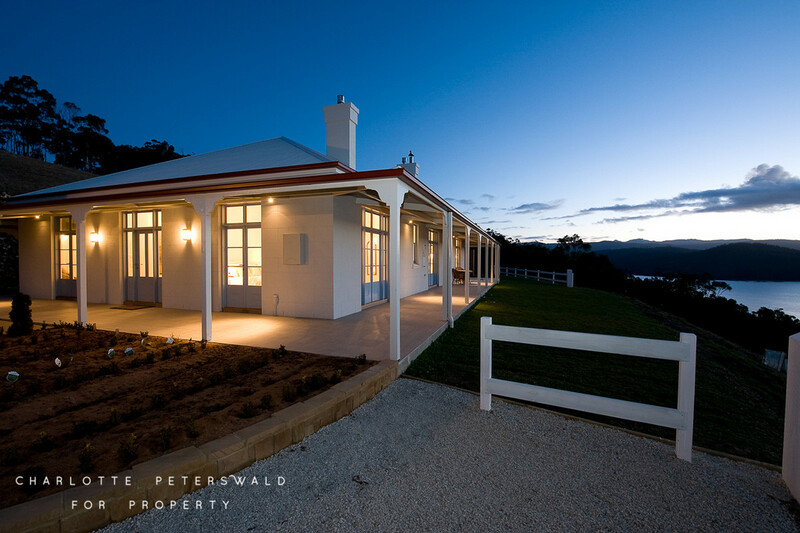 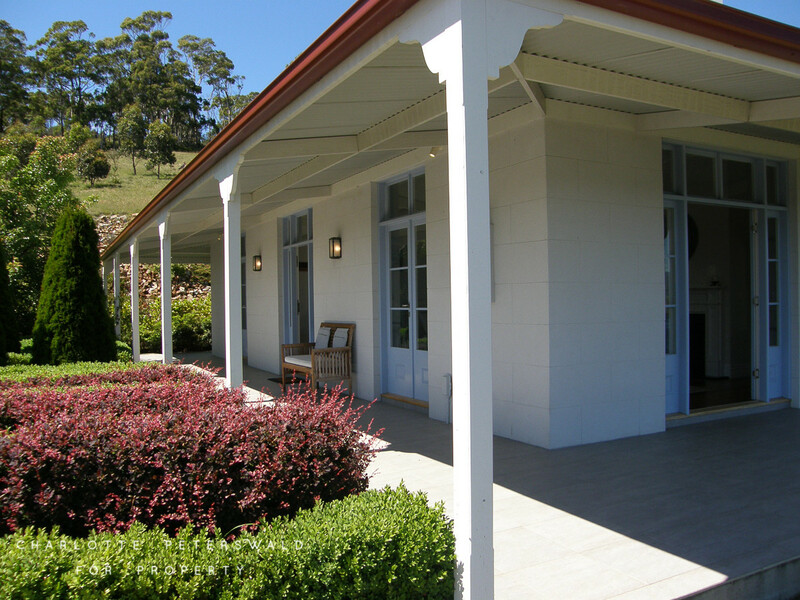 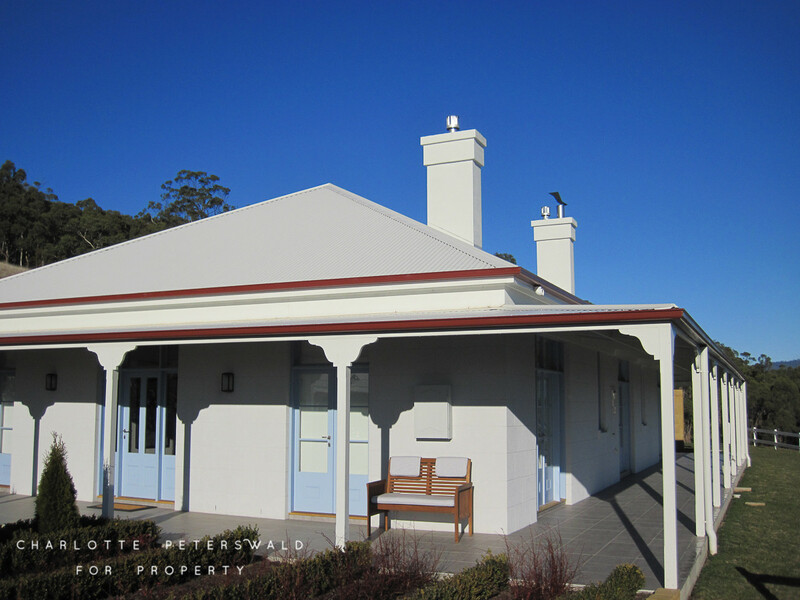 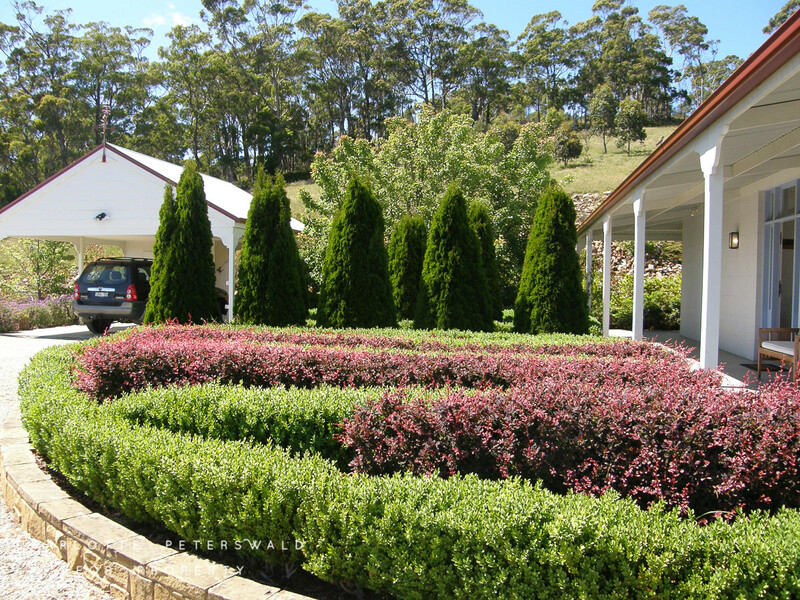 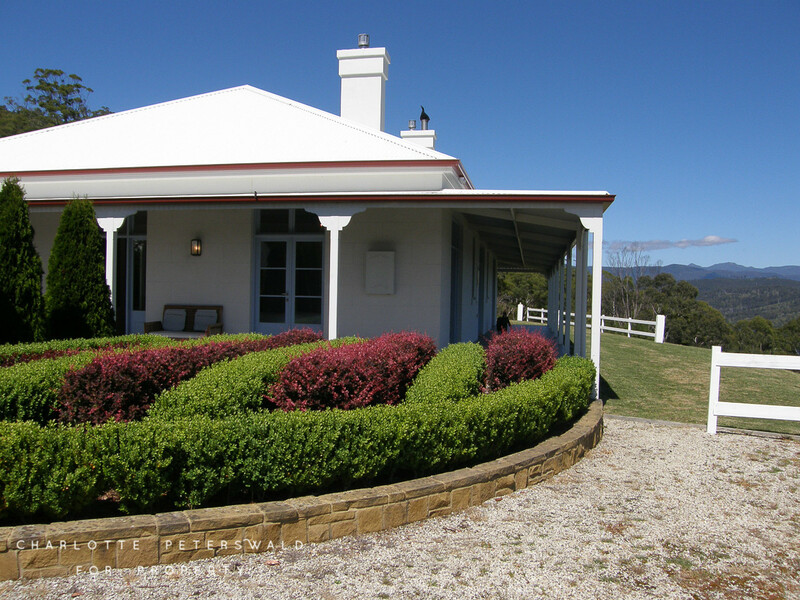 “Villa Talia” combines the epitome of classic Australian Homestead design with outstanding quality and contemporary fixtures to provide the ultimate in comfortable living. 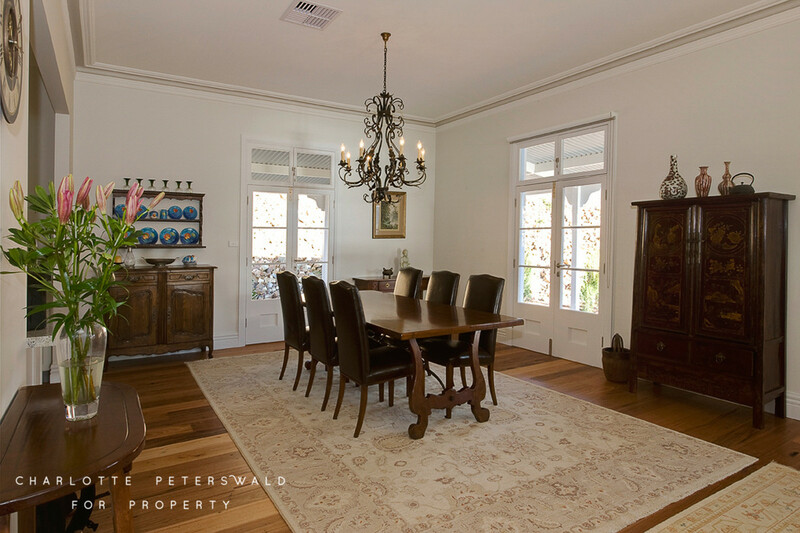 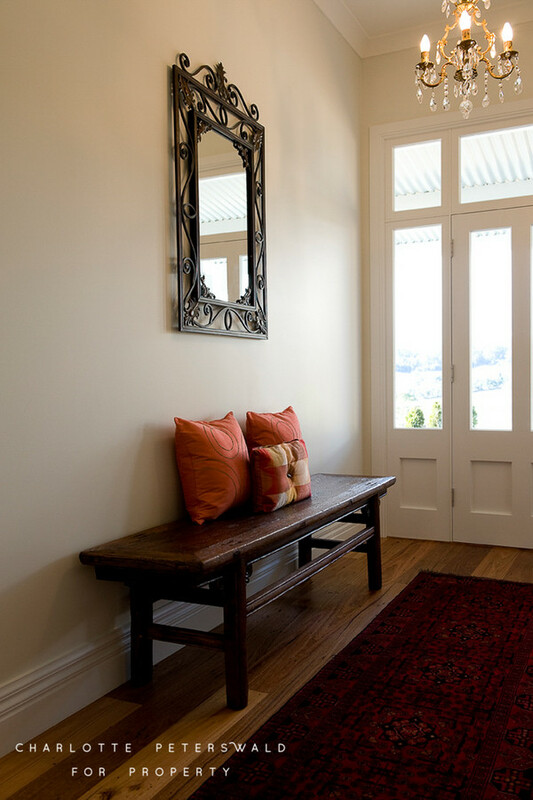 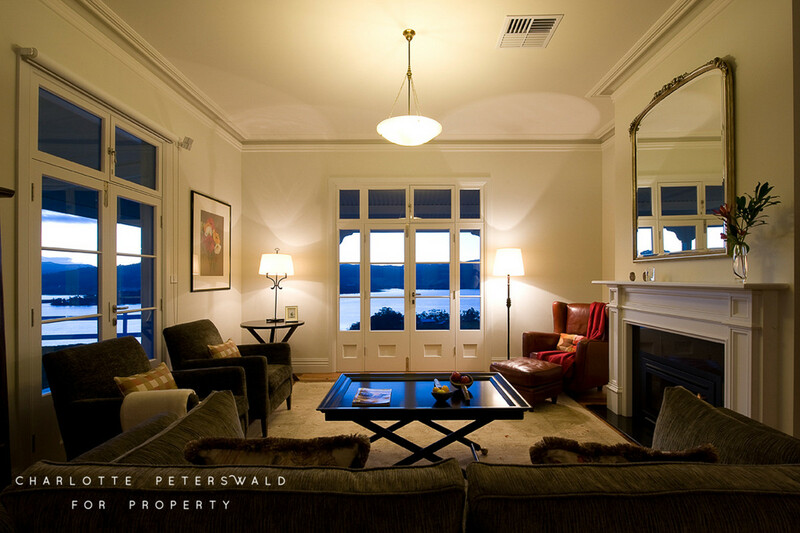 With quintessential wrap round veranda, spacious living rooms, high ceilings and charming gas and wood fireplaces all adding to the properties timeless appeal. 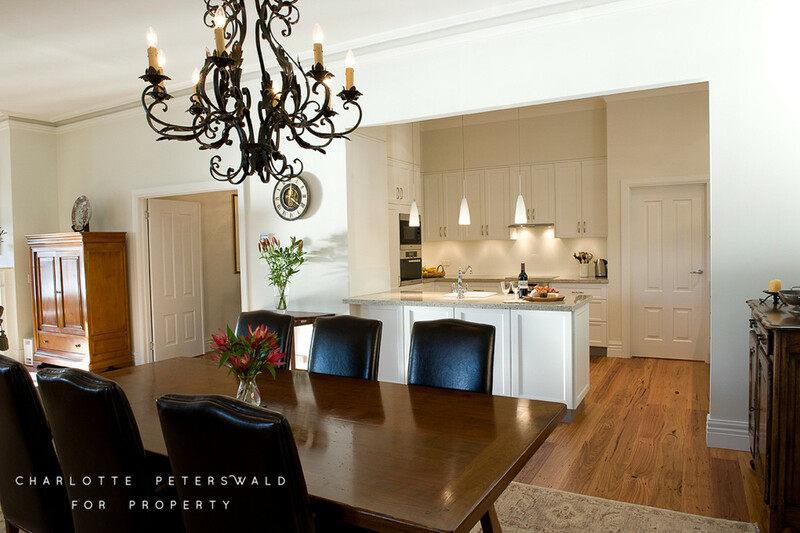 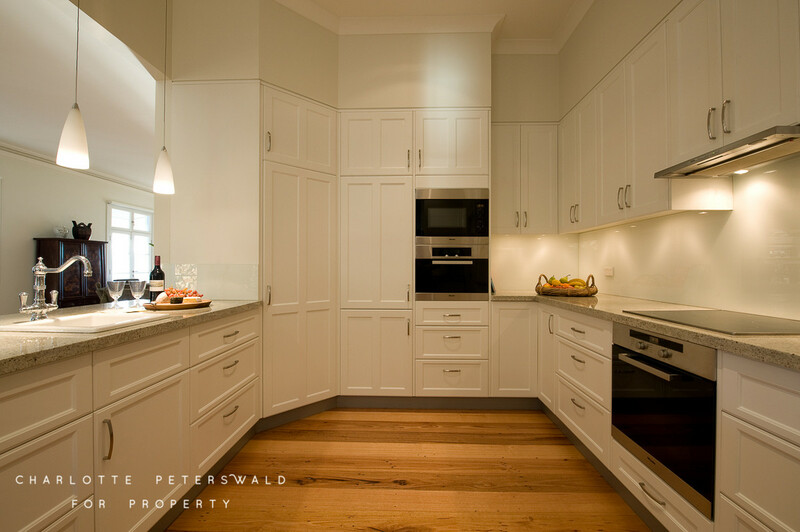 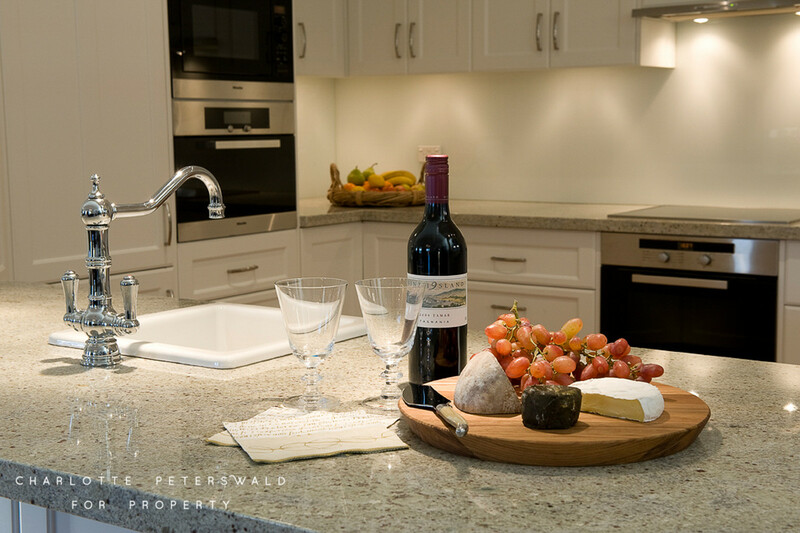 The superb kitchen with classic cabinetry and quality appliances provide a fabulous connection with the dining and living rooms. 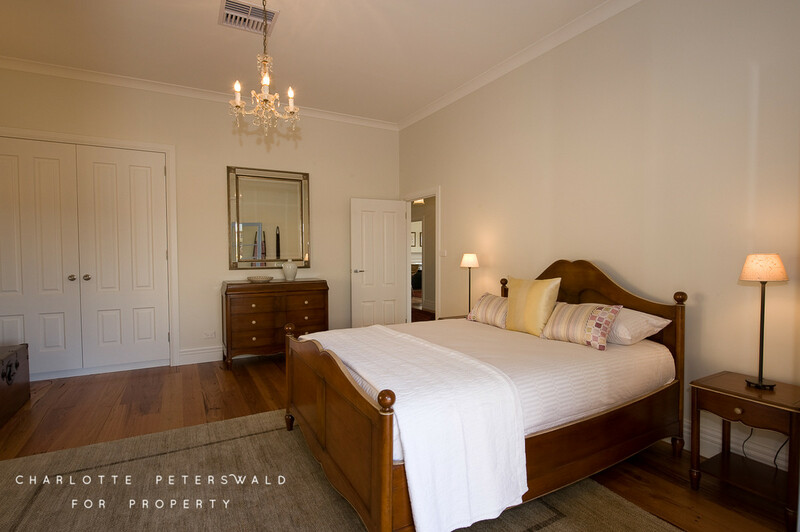 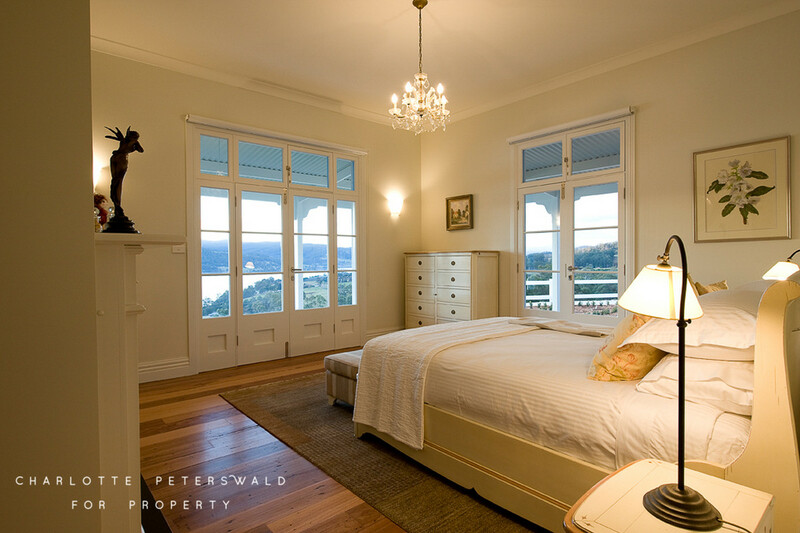 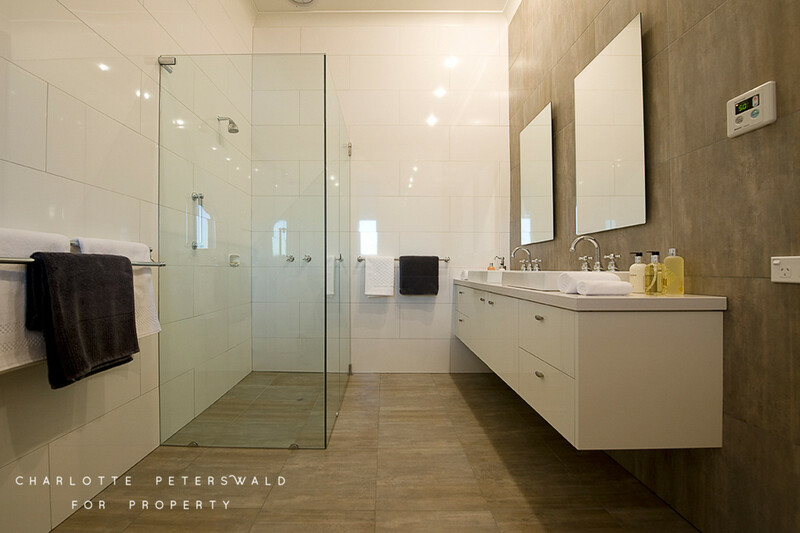 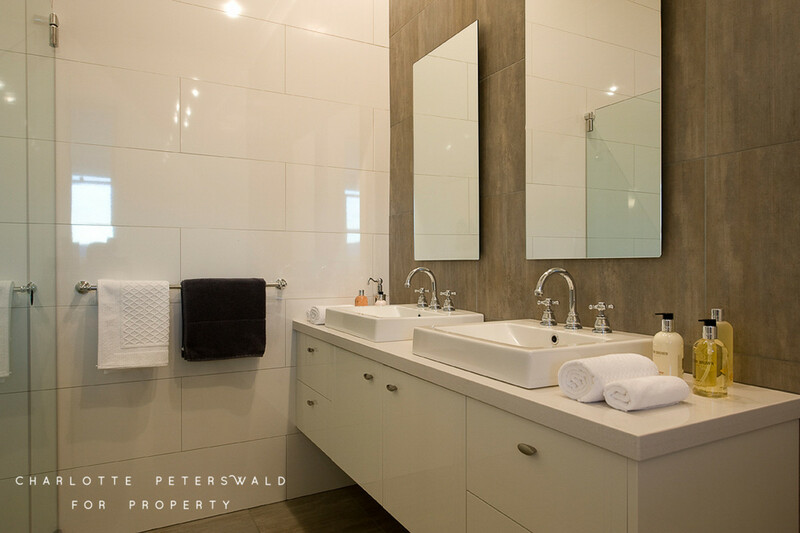 Two very spacious bedrooms both with built in robes and French doors to the veranda are further complimented by a splendidly current bathroom and ensuite. 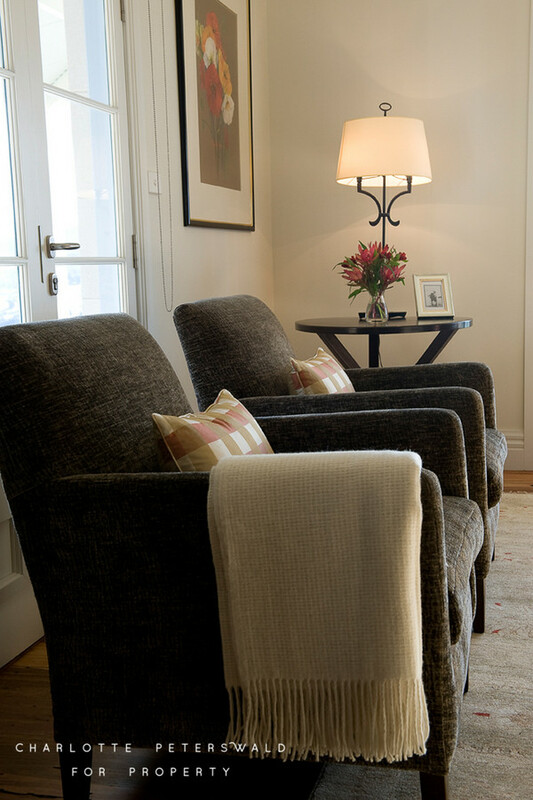 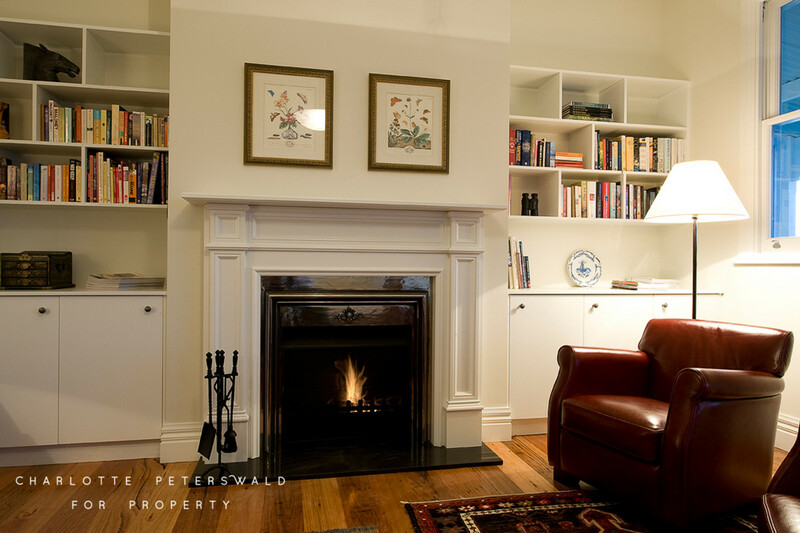 A third bedroom can also be utilised as a study or library. 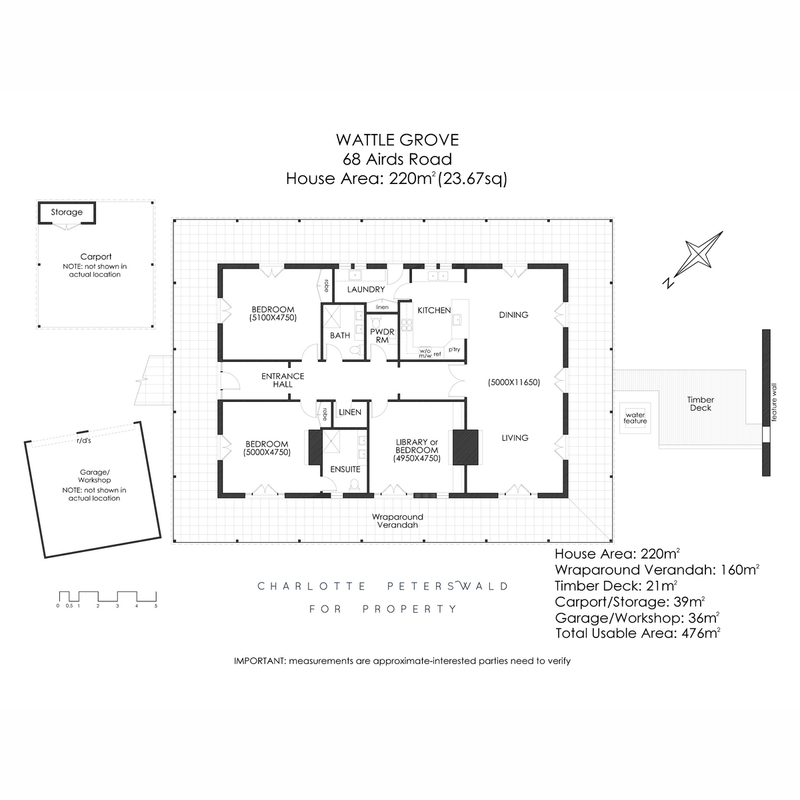 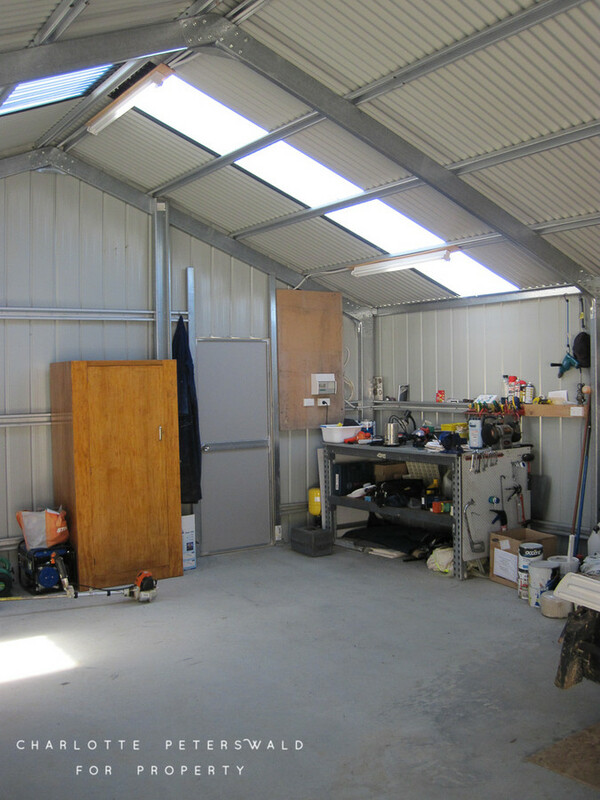 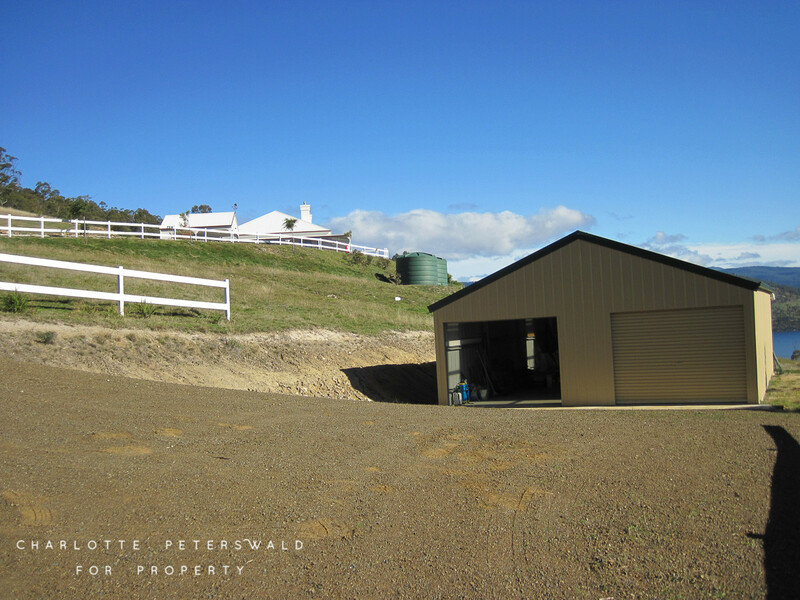 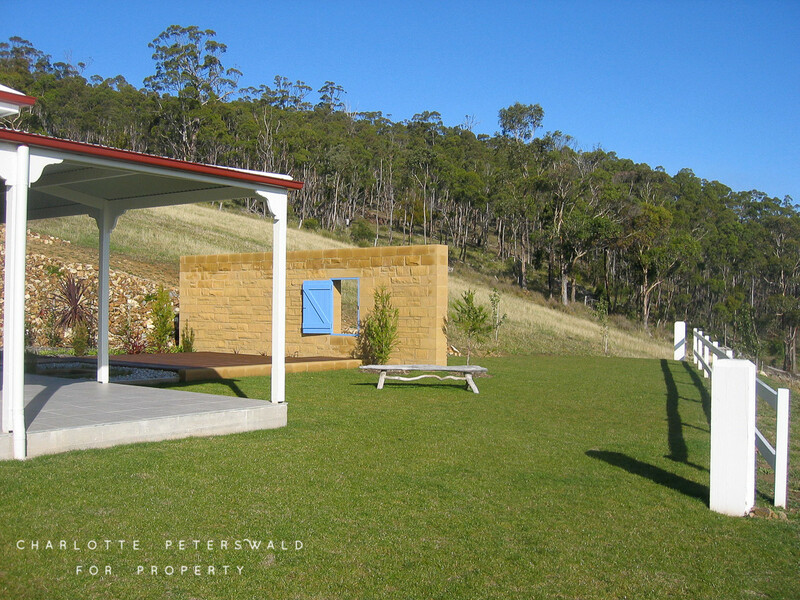 The property also boasts a large double garage with workshop along with a double carport and storage areas. 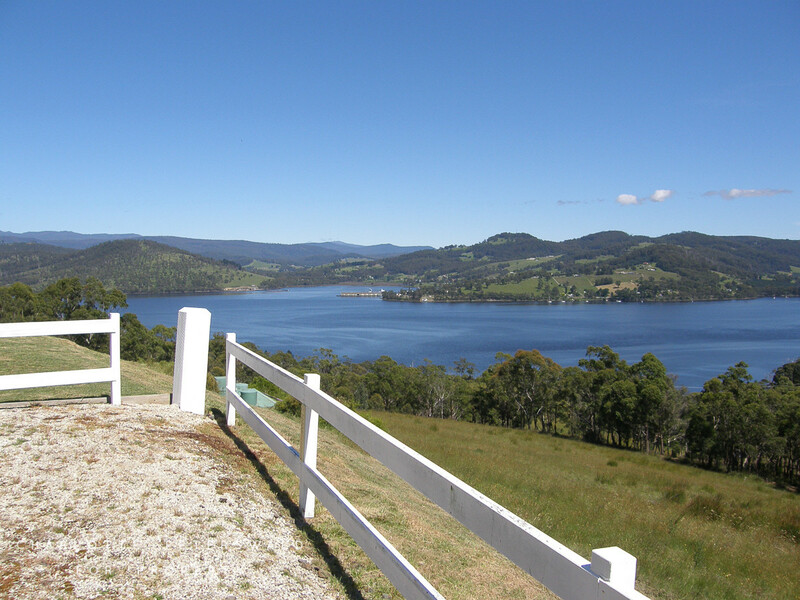 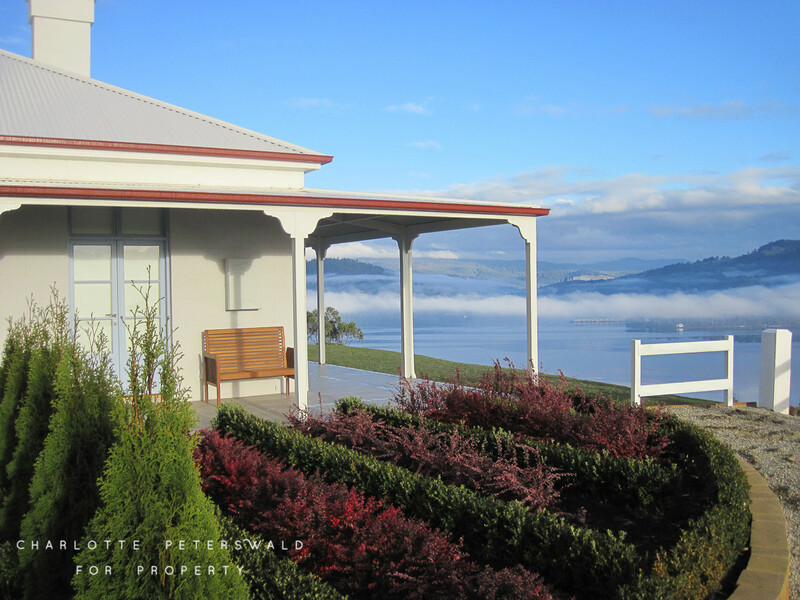 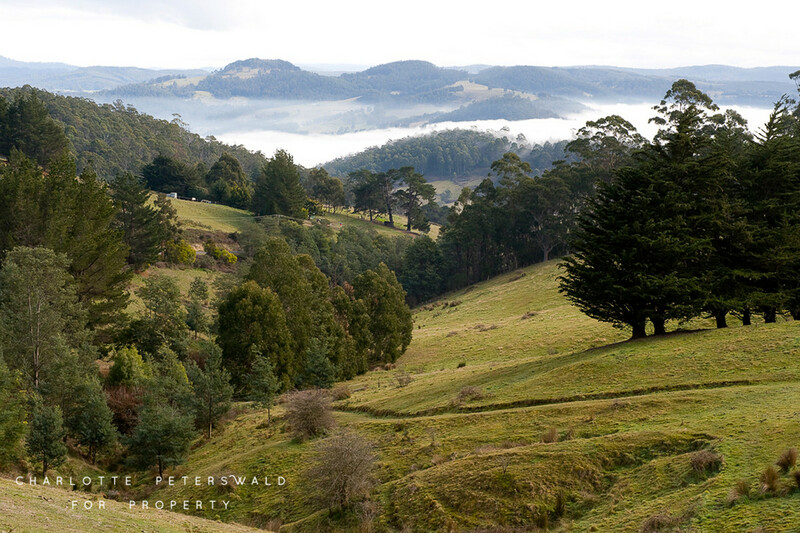 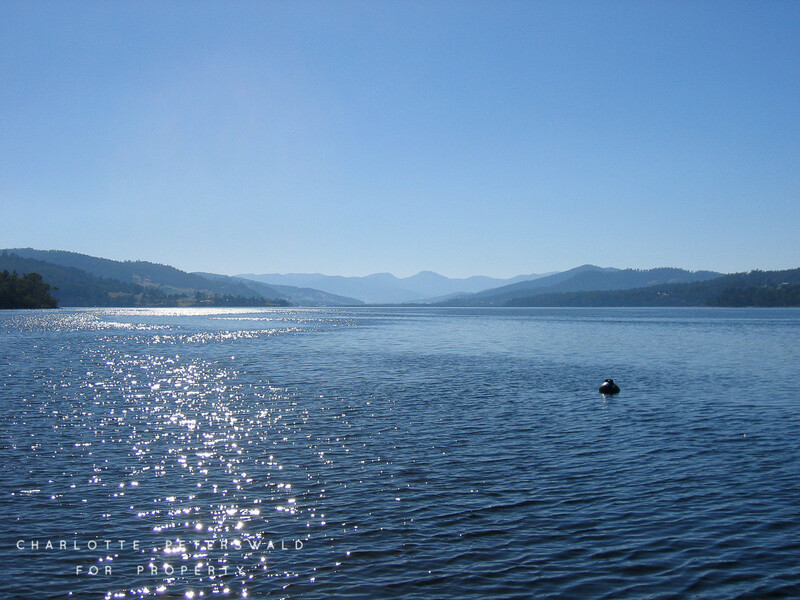 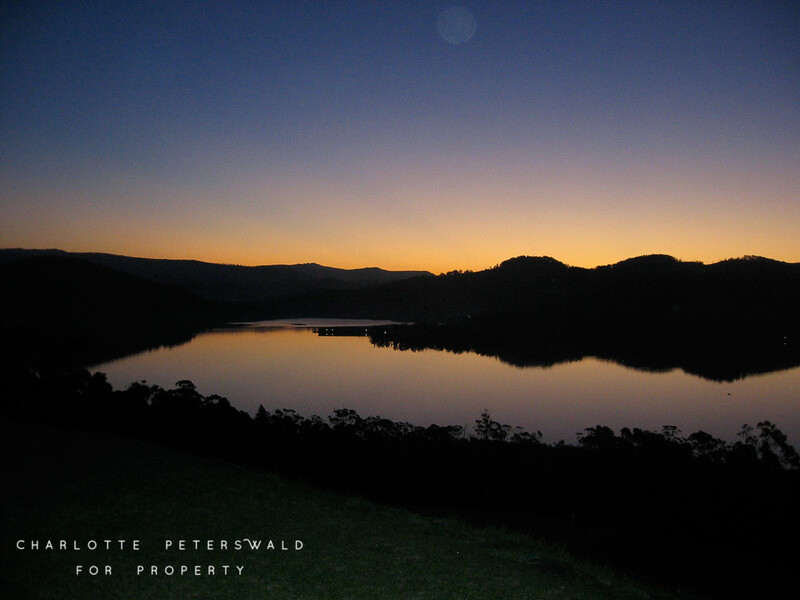 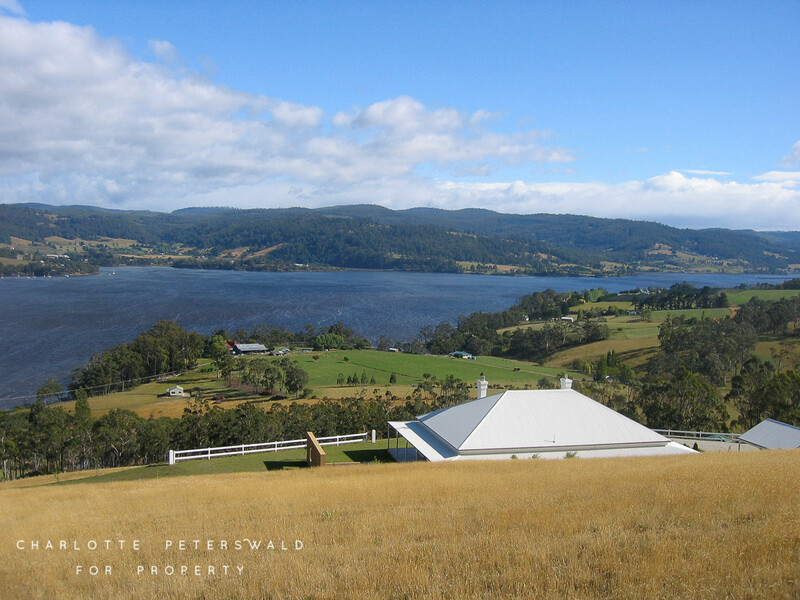 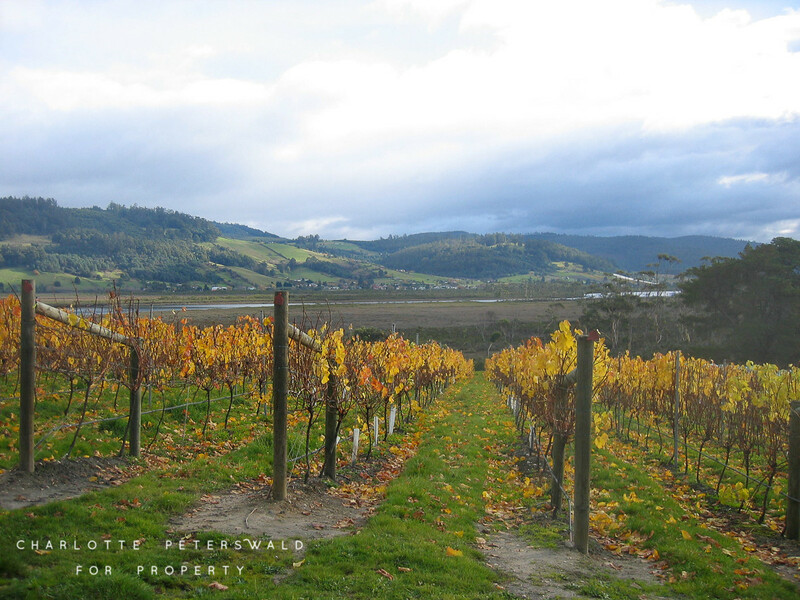 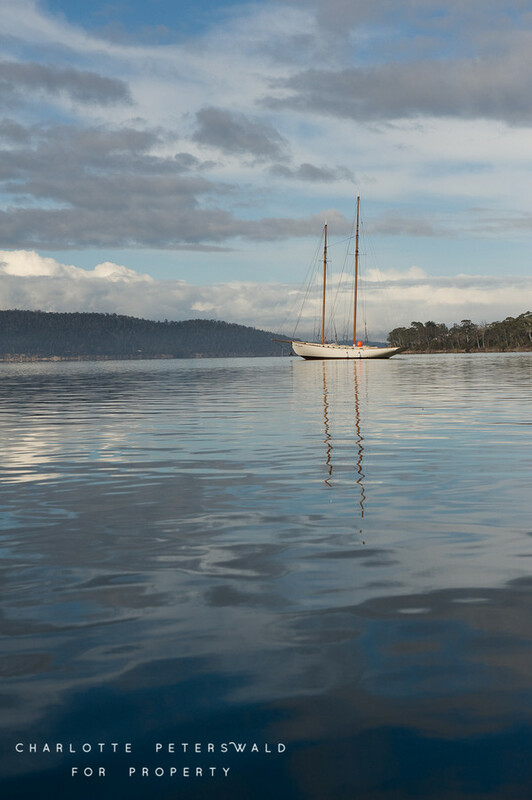 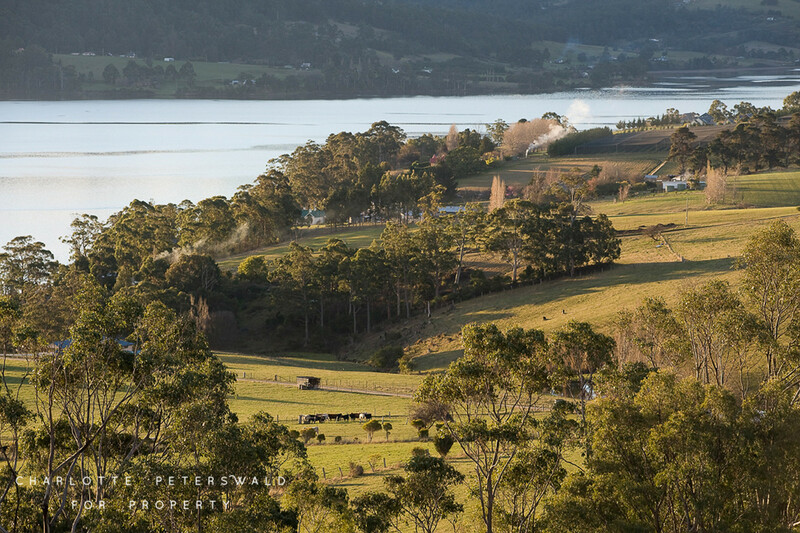 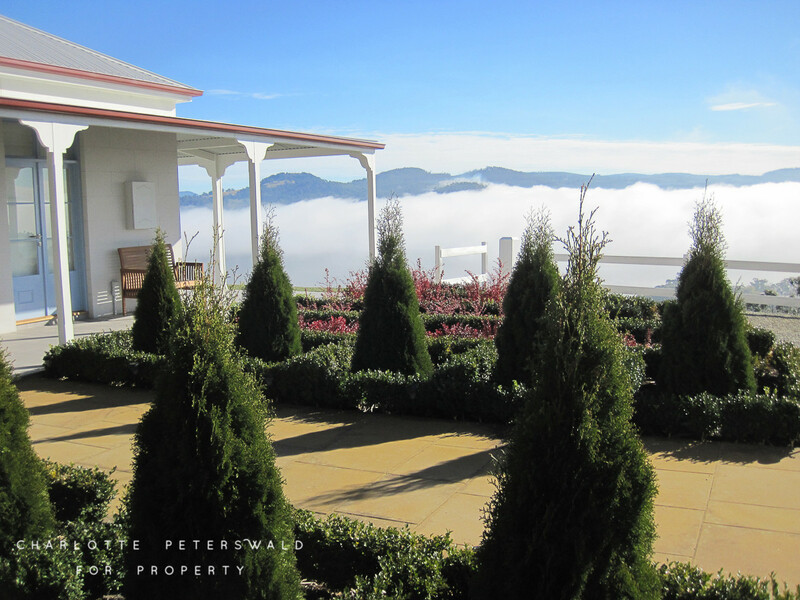 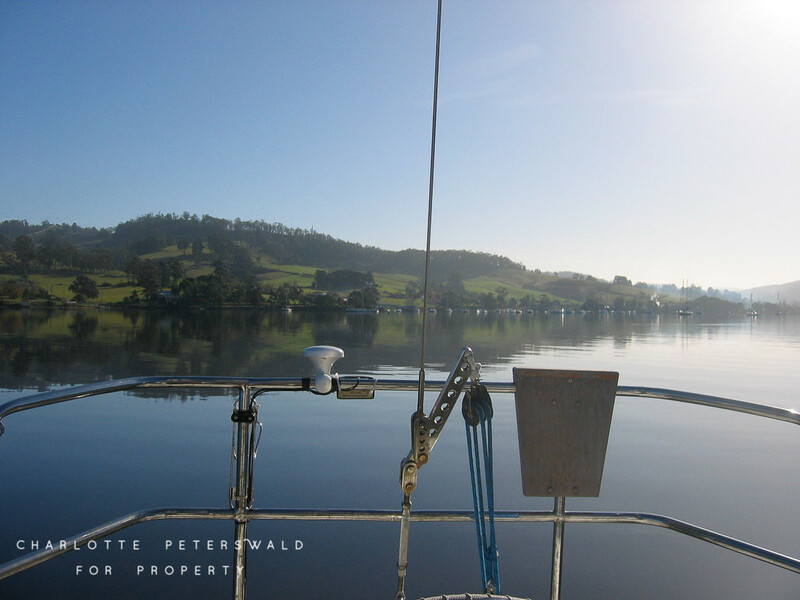 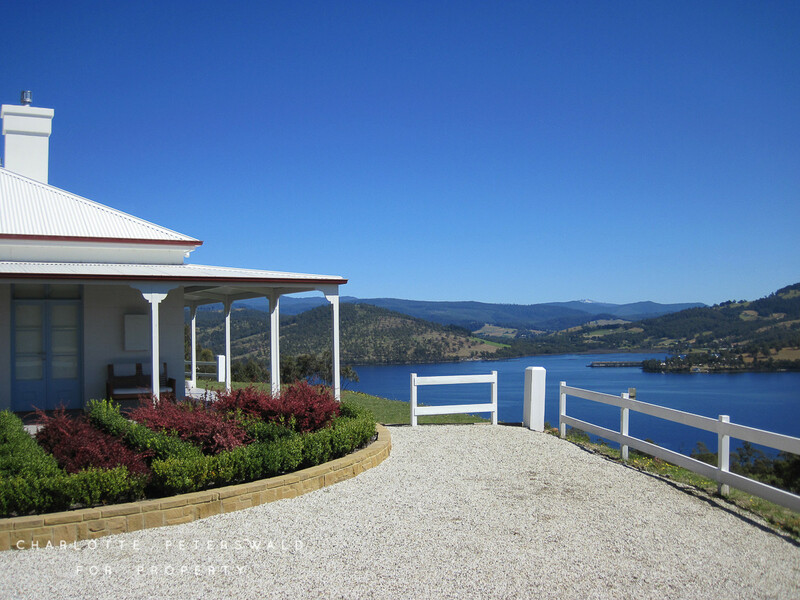 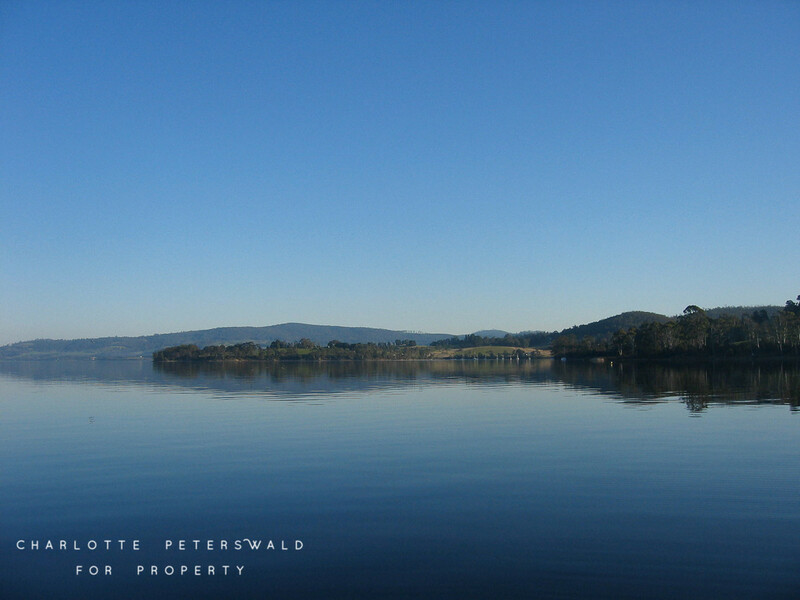 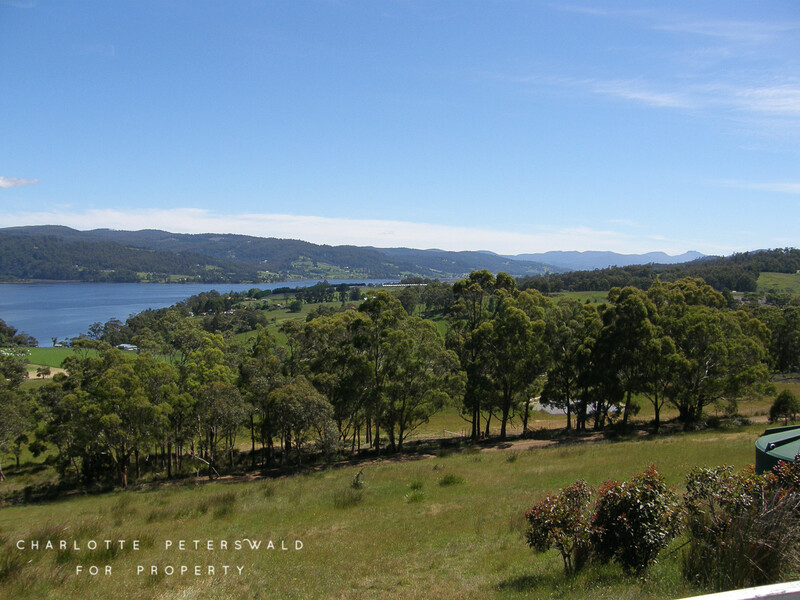 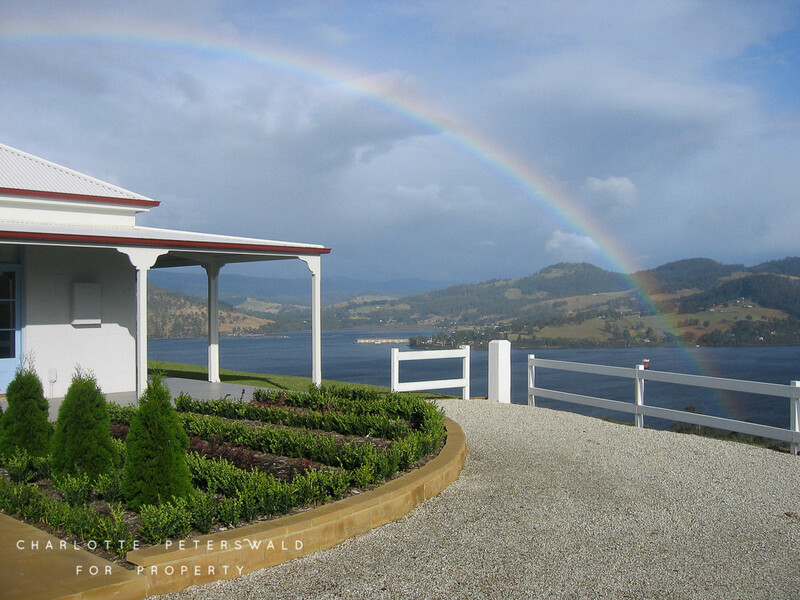 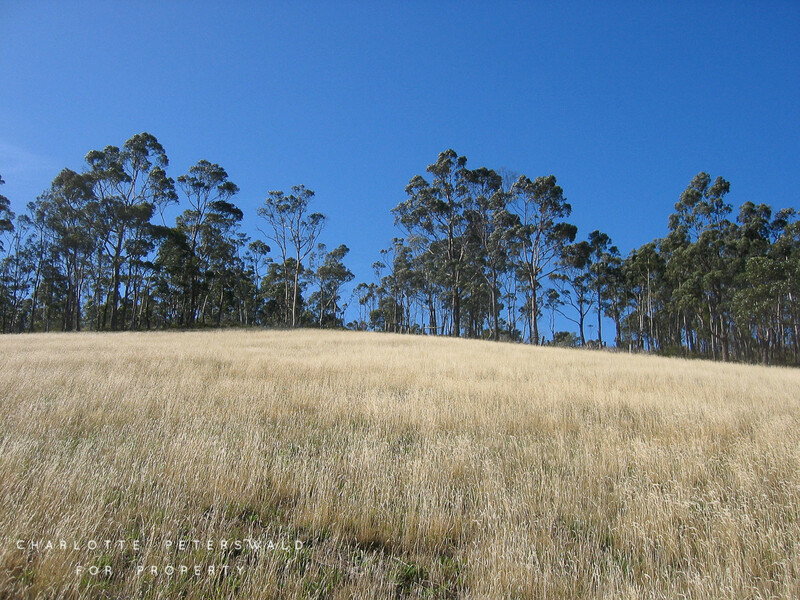 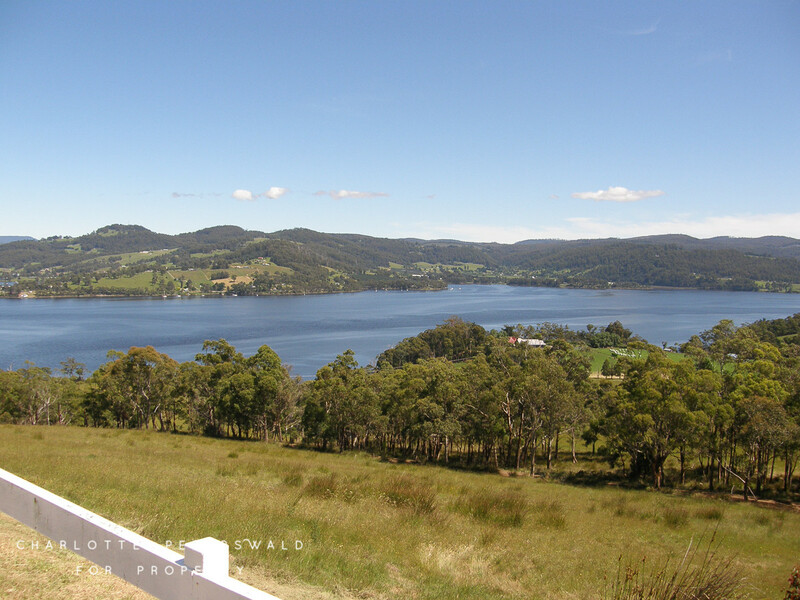 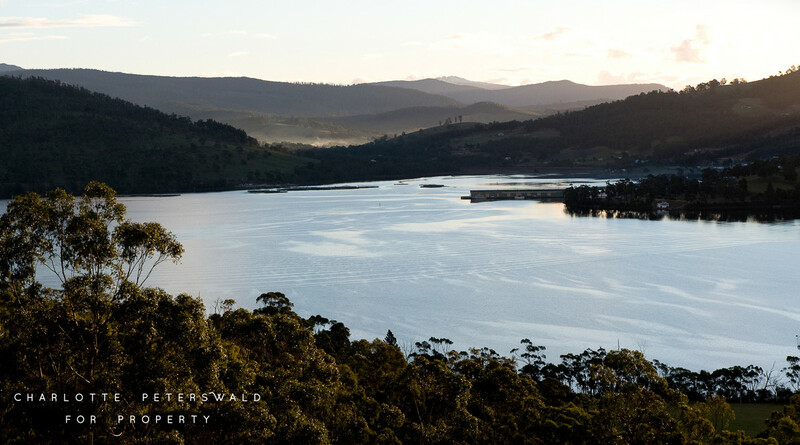 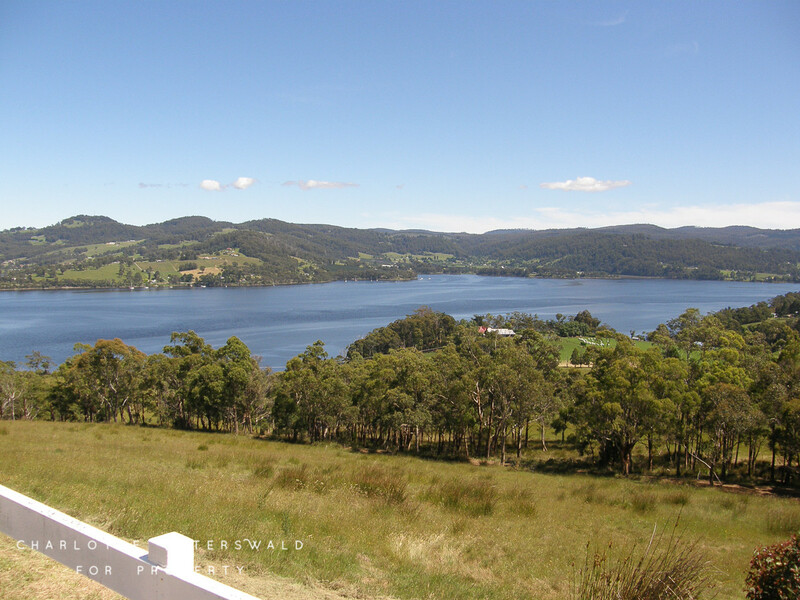 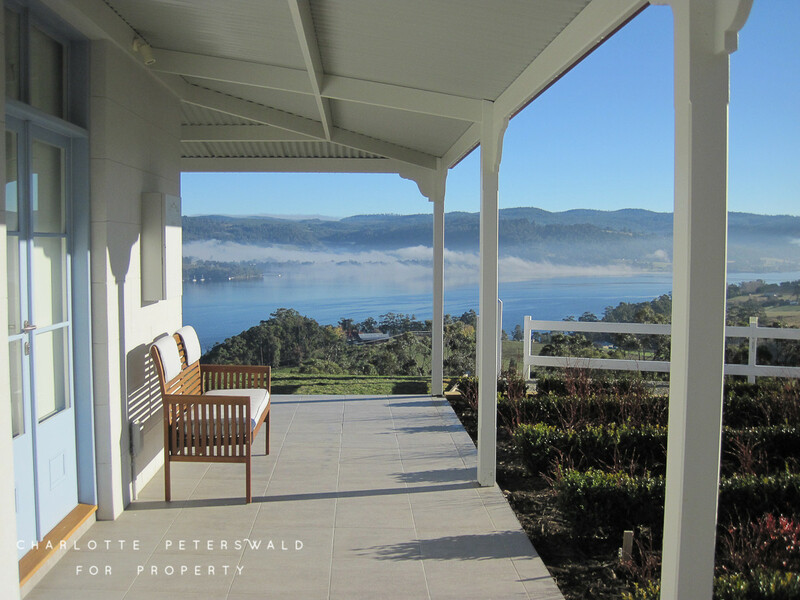 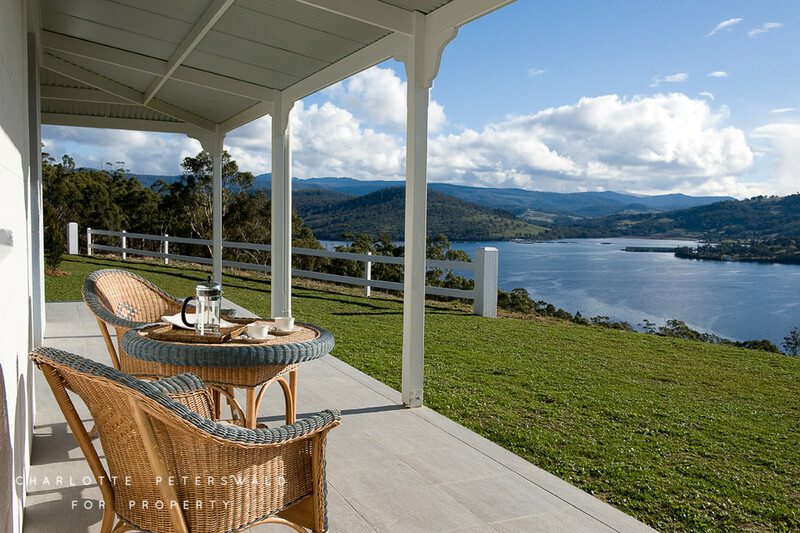 With a spectacular panorama encompassing all the natural drama and beauty the Huon Valley has to offer; rolling hills, distant snow-capped mountain peaks, nearby orchards and vineyards and the changing moods, hues and reflections of sky and water. 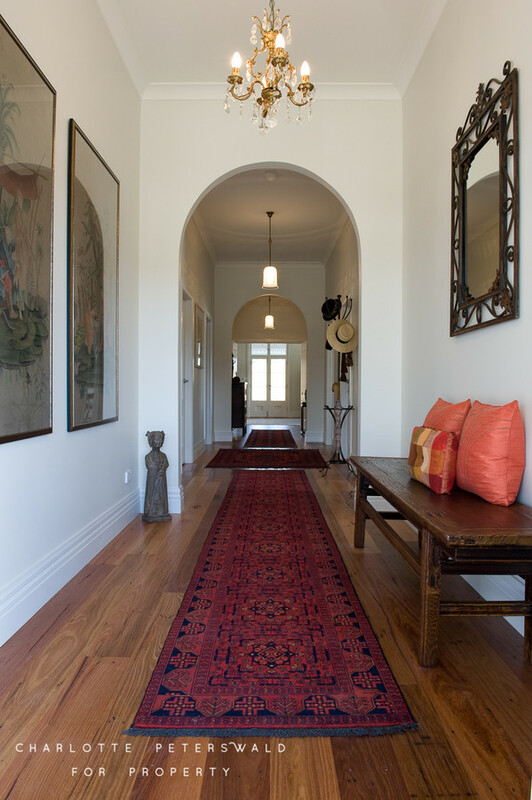 With its serene locale, imposing position and complete privacy inspiring an unsurpassed and enviable lifestyle you cannot help to be totally enchanted.